The mobile phone and tech infrastructure company is facing allegations of being a Chinese Government puppet. Is it really a danger to our national security? It’s been a big year for Huawei and not in a good way. AT&T walked out on an agreement to carry the Mate 10 Pro phone, and Verizon is refusing to carry any more of the company’s products. It’s thought that much of this has to do with pressure from the US Government and the introduction of the Defending US government Communications Act, which aims to ban government agencies from using technology that comes from Huawei or ZTE. In February, the leaders of six separate intelligence agencies testified before an intelligence committee, expressing security concerns over Huawei and ZTE. This included the head of the FBI, Chris Wray, who expressed concern over “any company or entity that is beholden to foreign governments,” which, if allowed access to the country’s communications infrastructure, “could maliciously modify or steal information”, as well as conduct espionage. All six intelligence leaders recommended that private citizens not use products from Huawei or ZTE. In March, Best Buy joined the ranks of those who would stop stocking the company’s devices. On top of this, Huawei is also facing international issues, with the Australian Government hinting at banning the business from participating in a major infrastructure project. Is Huawei a Chinese Government Front for Espionage? As you would expect, Huawei declares an emphatic no, defending itself by saying that it “poses no greater cyber security threat than any ICT vendor.” There is some weight to this claim, because despite all of the allegations, there has been no published evidence that Huawei is doing anything sinister. Getting to the truth of the matter requires wading too deep into geopolitical issues, but one has to ask themselves, if the FBI and others have evidence to the contrary, why don’t they just release it? Another key point is that the company is thirty years old. If its mission has always been to act as a spy vessel for the Chinese Government, they’ve certainly been playing the long con. You also have to consider that Huawei is a company with almost $100 billion in yearly revenue, much of it coming from its international business dealings. If it were to come out that the company is just a front for espionage, then Huawei would see the rapid destruction of most of its overseas dealings, worth hundreds of billions of dollars in the long-term. That would make it a very expensive spy operation. Despite the lack of evidence and the company’s insistence that it is not doing anything worse than other major tech companies, we do need to consider Huawei as a special case. Most of the other tech giants are either US companies, such as Microsoft or Google, or they are based in allied nations, such as South Korea’s Samsung. The simple fact is that China and the US don’t have the best relationship and have often been viewed as antagonists, despite their strong economic ties. China does have an incentive to spy on the US, just as the US does for China. If both countries weren’t actively doing so, they could be endangering their own national security. On top of this, Huawei is a complicated company that functions somewhat as a worker-owned cooperative. It is headed by Ren Zhengfei, who has a small stake in the company, but still seems to exert a strong influence. Zhengfei is a former member of the People’s Liberation Army and a representative of the Communist Party of China, which makes some question just how closely the company is entwined with the Chinese Government. Is Huawei Being Targeted Unfairly? With the lack of evidence, it could certainly be argued that moves to restrict the company from operating in the US are unfair. Huawei has gone as far as to say that any potential ban would be unlawful. The company also seems to have received far more flak than ZTE and other Chinese tech companies such as Lenovo, Xiaomi and OnePlus. It’s also important to weigh the developments against the lack of public and political outrage in Chinese equipment that actually has known security issues. The Mirai botnet attacks were a great example of just how many routers and IoT devices aren’t secured properly, however it doesn’t seem to have affected the public consciousness in a major way. It doesn’t seem consistent to put so much effort into restricting the operations of a company that only has speculative security risks while essentially ignoring companies that were actively making insecure products for years. Still Confused About Huawei Products & Infrastructure? So far, the arguments from both sides over the Huawei problem may leave you wondering what the best course of action is. The bottom line is that there is no published evidence of Huawei being used to spy for the Chinese Government, and that doing so would not be in the company’s future interests. In saying that, it is important to be prudent in matters of national and personal security and to reduce the risks that you face. Whether or not you see Huawei as a security threat, it may be best to steer clear of it for both personal use and national infrastructure, because it would be one less risk to worry about. Of course, in making such a choice, the threat level should also be weighed up against the impacts of having one less player in the infrastructure and smartphone markets, which may otherwise help to moderate prices. 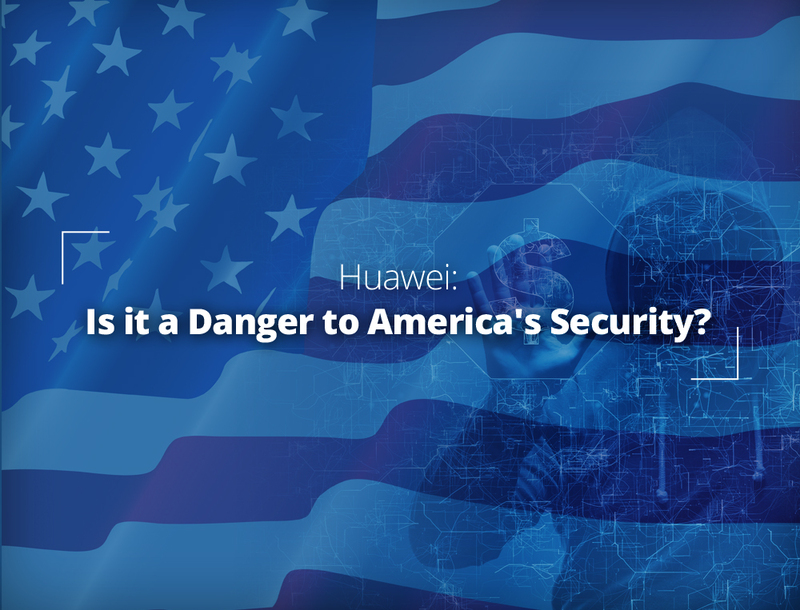 If you are considering investing in Huawei products for business use, you may want to consider the response from the US Government as well as Huawei’s threat level. While using Huawei products won’t outright violate any HIPAA laws, the Defending US Government Communications Act does propose to ban the company’s equipment from government use. This bill may not pass, and there is no indication that it will expand to private companies at this stage, but it is still worth considering before making any long-term tech investment. 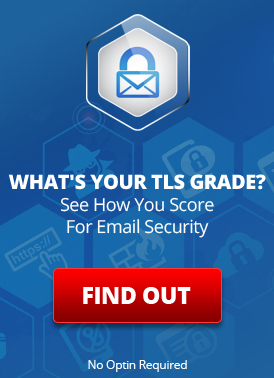 So How Do You Know If a Tech Company Is Safe? Unfortunately, no technology can be completely secure. The bottom line is that if someone has sufficient resources and they want to spy on you badly enough, they can. The general aim of security is to make attacks cost prohibitive, and for most people, security best practices are enough for them to not need to worry much. When buying new tech products, there are a few things that you can look for that act as indicators of a company’s general regard for security. Make sure that the company is well vetted, and has a good reputation as far as security is concerned. You can have a quick look on the internet or even view our comparison of Android and iOS security if you are looking for a new phone. As part of your due diligence, you should look for products that have automatic security updates. Above all, remember that security is a compromise against usability and convenience. It’s important to take security seriously, but neglecting these aspects will make your tech too difficult to use. This entry was posted on Tuesday, July 17th, 2018 at 5:07 pm	and is filed under AAA Featured Articles, Industry News, Mobile. You can skip to the end and leave a response. Pinging is currently not allowed.